The City of Charlotte Downtown Development Authority’s popular free summer concert series returns this year on Thursday evening, July 12 at 6:30 p.m. The concerts will run for six consecutive weeks. Kicking things off on July 12 will be local favorites Whoa Nelly. Former Charlotte Idol winners, Whoa Nelly perform a range of styles from Americana, country and folk, to roots, gospel and blues. Billy Mack & the Juke Joint Johnnies will bring their fun, Rockabilly sound back to Charlotte on July 19. Billy Mack’s show is usually one of the highlights of the season, and he is requested back by local fans every year. 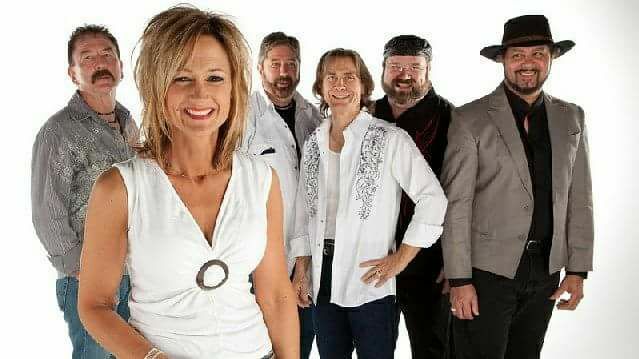 July 26 will be County Music night with the Brenda Loomis Band. If you haven’t seen her before, Brenda Loomis’s upbeat, professional sound will knock your boots off. If you have, then you know Brenda is a star in the making. 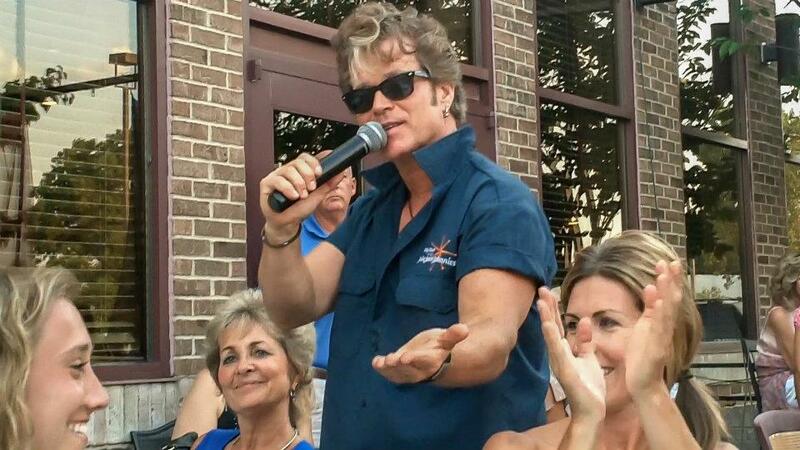 Popular party band Life Support will be back on the Courthouse Square on August 2. Famous for being able to play nearly any song you’ve ever heard, this fun band will take requests all evening and have you dancing from start to finish. It’s been awhile since Lady Luck played on the Square, but they will be back on August 9 with a great concert featuring the music of Heart and Fleetwood Mac. The last official Summer Concert of the year will be on August 16 with The Ezy Street Band, along with the Charlotte Lions Club’s Taste of Charlotte event. All six concerts are free, family-friendly and loads of fun. Please bring your blankets, lawn chairs, and non-alcoholic refreshments to the historic 1885 Eaton County Courthouse Square on Thursday evenings from July 12 to August 16 for the best free summer concert series in Mid-Michigan. These concerts are made possible by generous donations from local businesses and organizations. This year’s sponsors include Pray Funeral Home, Charlotte Shoe Repair, Eric Rogers LLC, Captain’s Cabinetry, The Yarn Garden, Courthouse Square Association, and Burkhead-Green-Kilgo Funeral Home. All concerts run approximately 2 hours and are weather dependent.